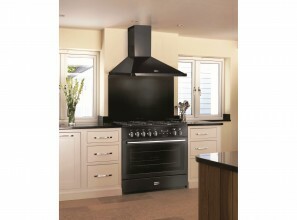 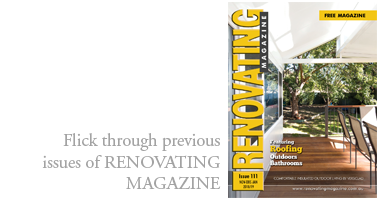 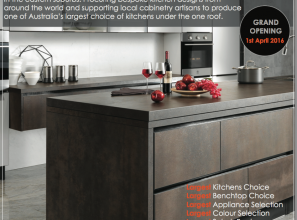 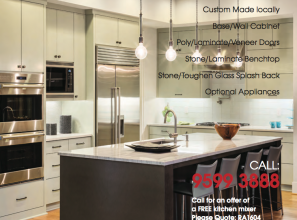 Winning Appliances have compiled a list of suggestions to make a statement with your kitchen renovation or kitchen design. 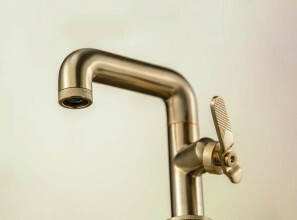 Bezzoni Tapware by Barben Architectural Hardware Includes the recently added Time and Design-O ranges featuring solid brass construction. 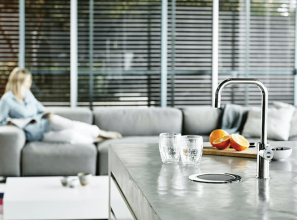 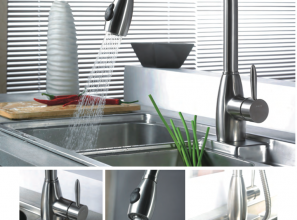 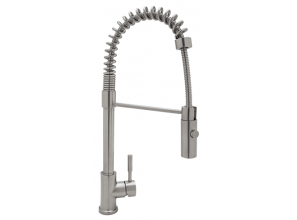 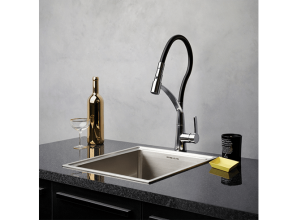 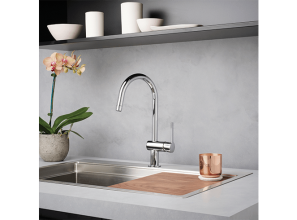 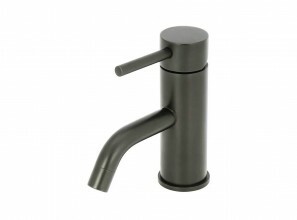 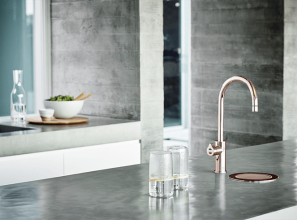 Paco Jaanson recently introduced the Bold Lever tapware range by IB Rubinetterie offering an alternative to the original round hand-wheel, yet with the same industrial flair.